Ride-sharing behemoth Didi is putting their prices up from today until February 10, if you haven't noticed already. Why? Chinese New Year. Shanghai will be a quieter place. Less taxi drivers too! 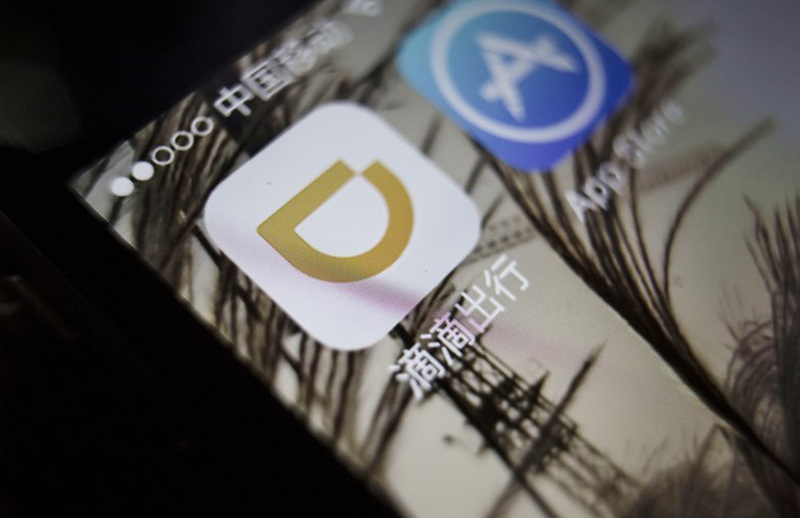 Didi is expecting an average driver response rate drop of 20% during the period, so to encourage their drivers to leave their own celebrations to drive you back to the sofa after your heavy brunch, Didi is adding a surcharge (up to 9rmb) to each journey. The amount based on demand and goes directly to the drivers. If that's too rich for your blood, there are other options out there. We’ve tested them too, from Meituan to Shenzhou and Cao Cao. Happy (surcharge) holidays!